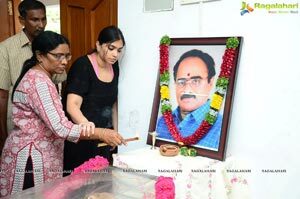 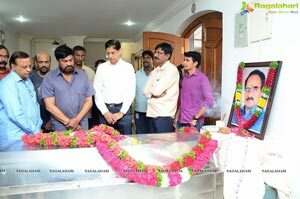 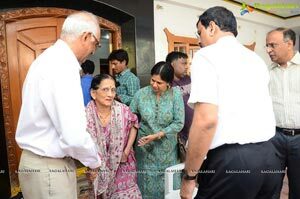 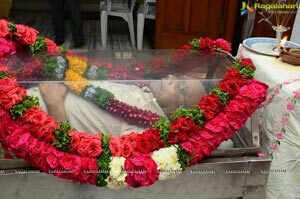 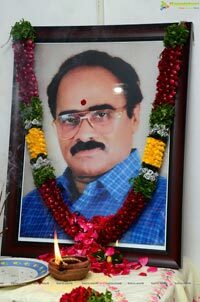 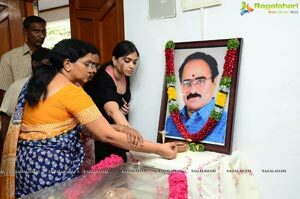 Senior director Vijaya Baapineedu has passed away this morning in Hyderabad. 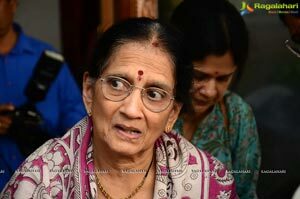 Gutta Bapineedu Chowdary was popularly known as Vijaya Bapineedu and has made many hit films in Tollywood. 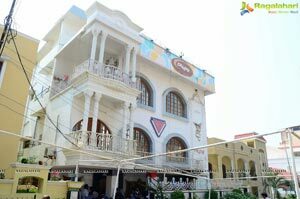 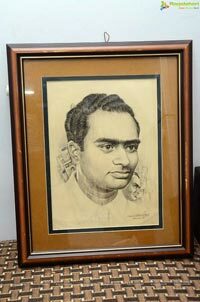 Vijaya Bapineedu started his career as an editor of Vijaya Magazine. 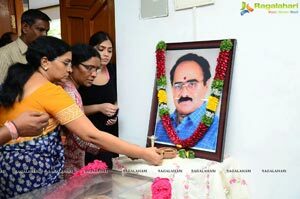 Then he became a producer. 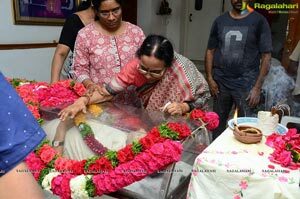 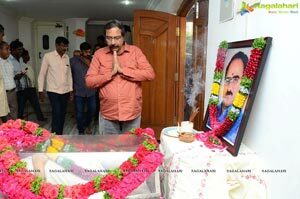 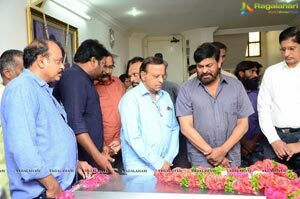 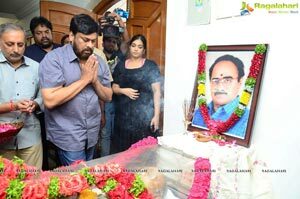 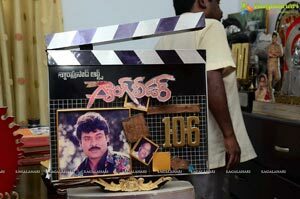 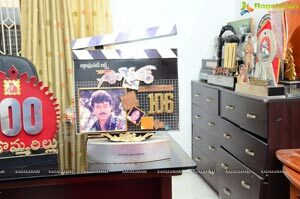 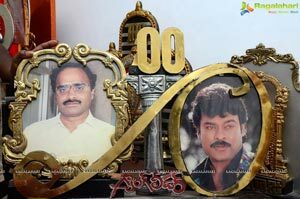 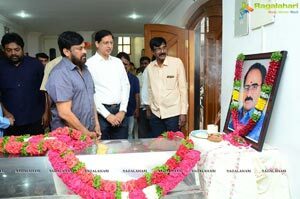 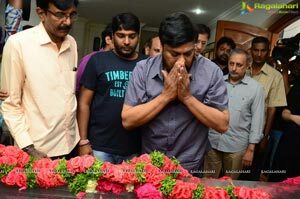 He also directed many hit films, which include Maga Maharaju (1983), Bhaaryamani, Mahanagaramlo Mayagadu (1984), Hero (1984), Khaidi No.786 (1988), Gang Leader (1991), Valu Jada Tolu Beltu (1992) and Big Boss (1995). 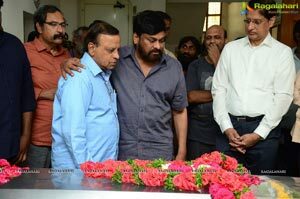 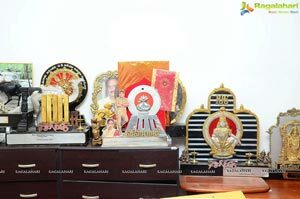 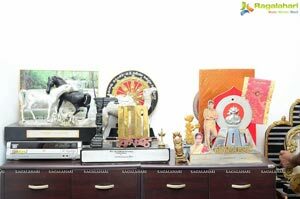 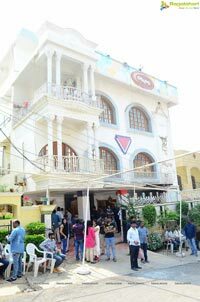 He had close association with megastar Chiranjeevi. 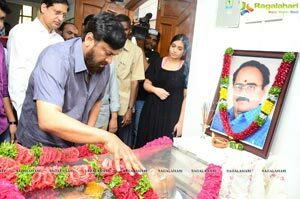 Blockbusters like Maga Maharaju, Magadheerudu, Khaidi No.786, and Gang Leader were made by him.